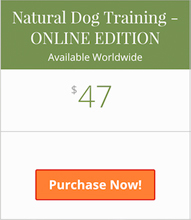 My name is Neil Sattin, and I’m the author of NaturalDogBlog.com – the web’s most complete online resource for Natural Dog Training information. 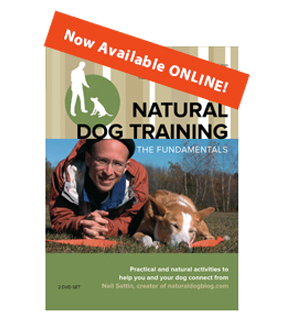 I began studying Natural Dog Training through an apprenticeship with Kevin Behan, Natural Dog Training’s creator, after being told by a prominent trainer that my rescue dog Nola should be euthanized because of her aggression. Needless to say, the training worked, and Nola was a happy, sociable girl until the day she passed. Now I have a sweet new pup named Junie. 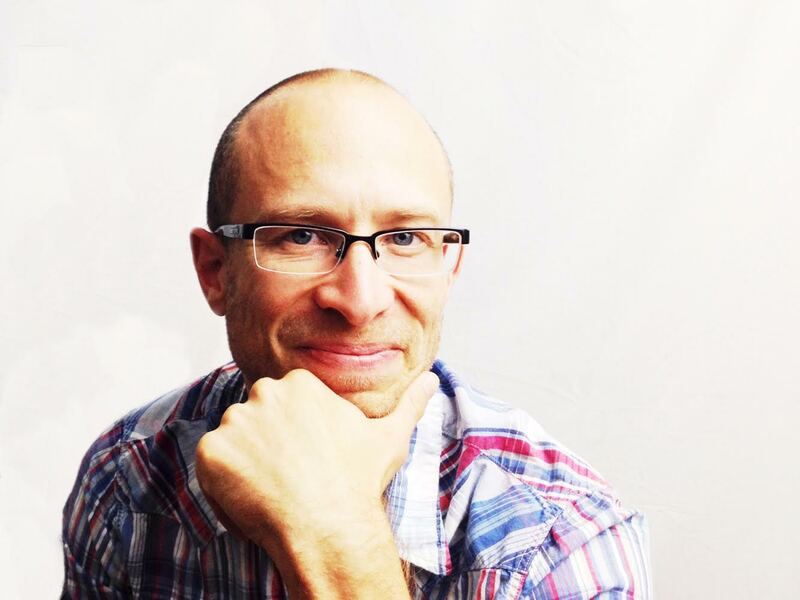 Today I lead private lessons, group lessons, demonstrations, and weekend workshops. 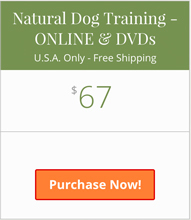 After designing and producing an ultra-long, ultra-durable, high-visibility training lead, I produced the Natural Dog Training series of DVDs to help dog owners learn the techniques at home, without a professional. My DVDs and I have been featured on Television, Radio, and in Print media across North America. I live in Portland, Maine with my wife, two children, and of course my dog Junie.